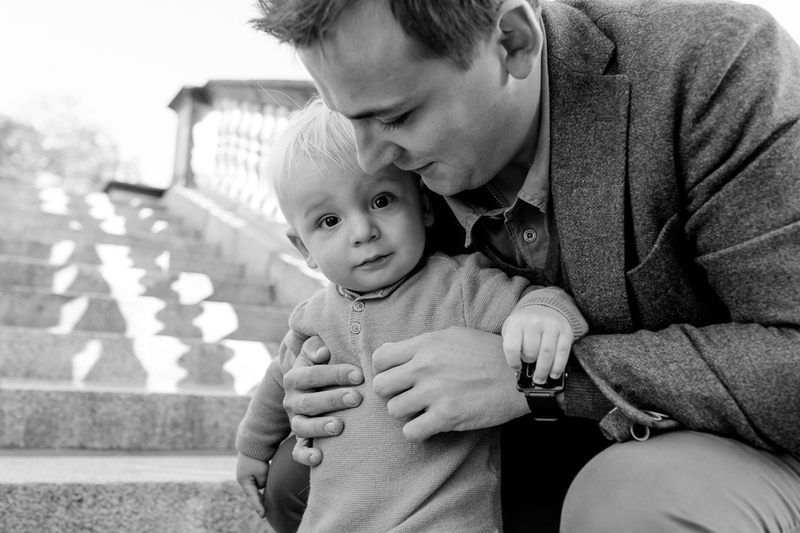 I first met Ellie and Pavel in 2016 when their handsome little Adriaan was four weeks old. 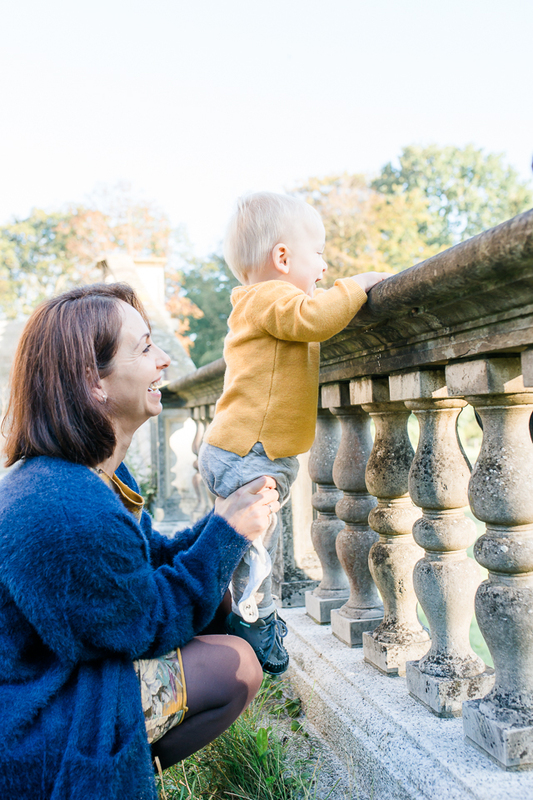 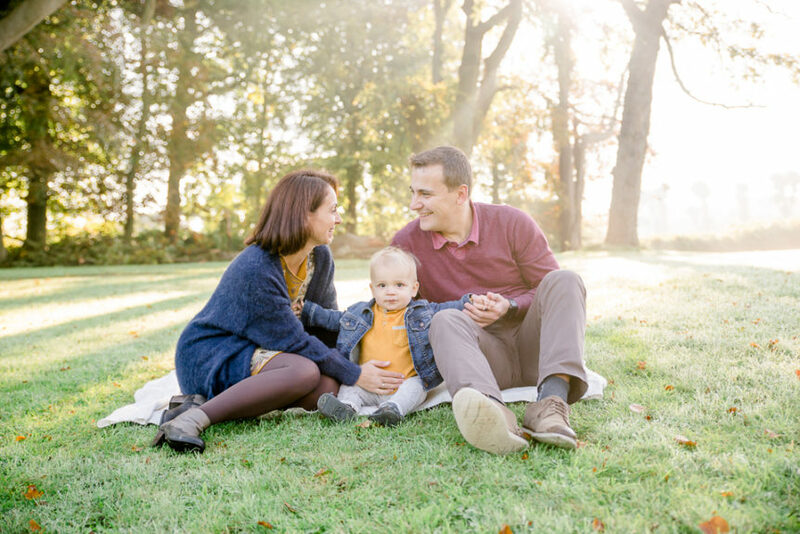 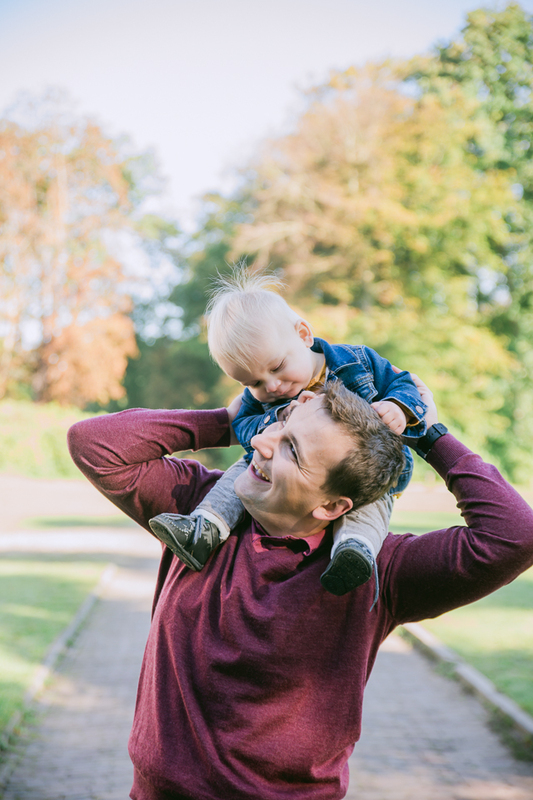 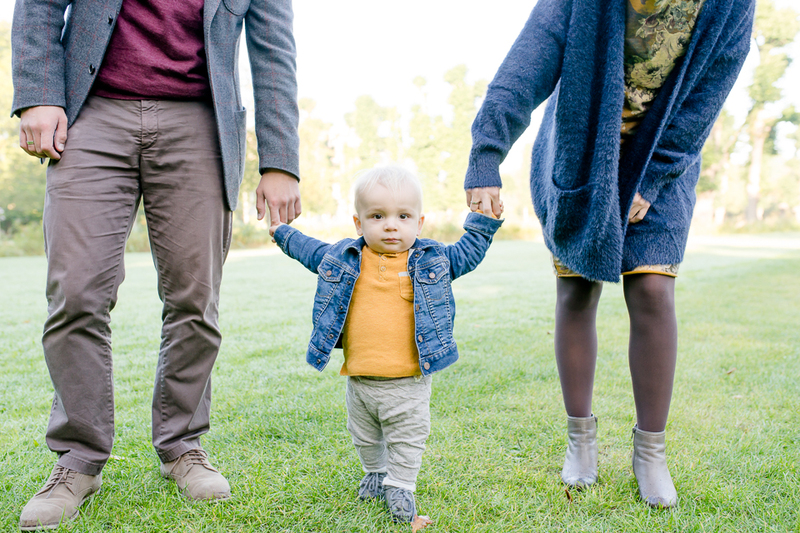 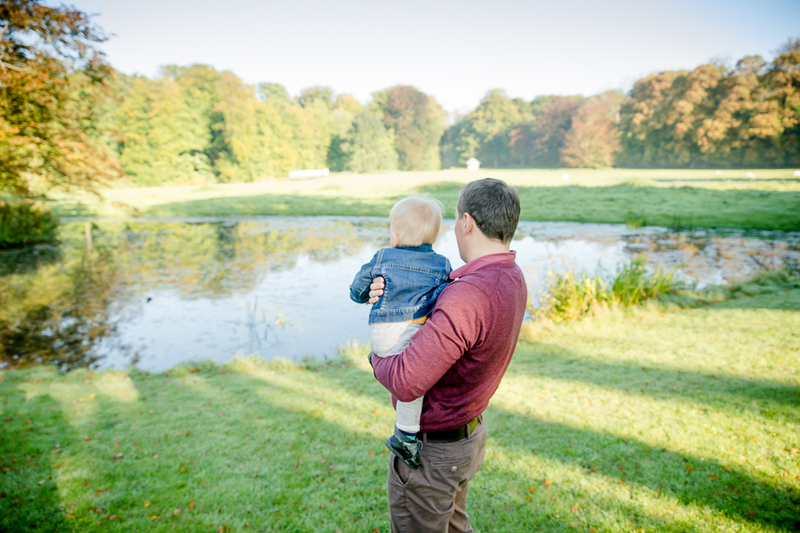 This year, we celebrated his first birthday with a family photo session in the always enchanting Elswout, just outside of Haarlem. 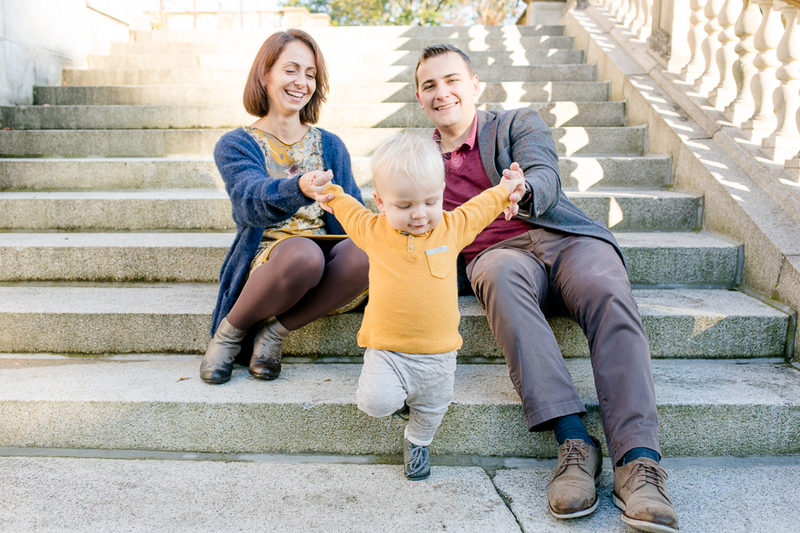 It’s been amazing to see these two–who already seemed like such naturals last year–grow as parents and to watch their little Adriaan change from a happy little baby into an even happier one year old.